Posted on September 20, 2013, in The Guest List and tagged Bardem, Brody, Brolin, Cage, Coen, Cooper, Johansson, Jones, MacDonald, Murray, Streep, Tarantino, The Guest List. Bookmark the permalink. 31 Comments. Most of the credit is due to Mr. Rumsey himself! Excellent work here today! 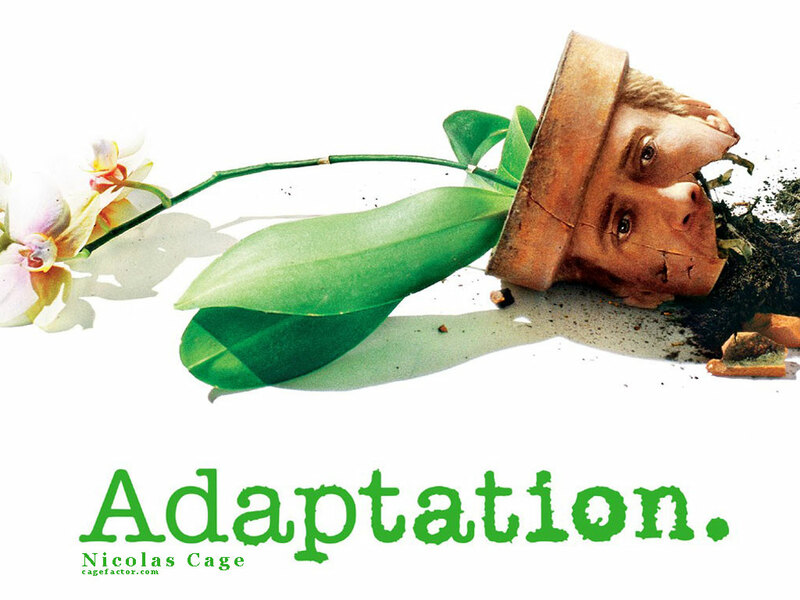 Adaptation is a true classic! Also one of my all time favourites! Cage is incredible! He most certainly is! I was blown away by just how good he is in this film. Thanks! I was wondering how people would react to Adaptation taking first place, so it’s good to hear you approve buddy! great list! a very cool read. good job! All the praise to James! Thanks a lot! That’s very good to hear! Thanks for having me and for the very kind words! Loved the list and having you contribute! Great list James, some really brilliant films here. I haven’t really considered Adaptation before but it’s on my radar now. Cheers! Oh I really hope you check it out, it’s excellent. Never heard of the 2000s. They were a long time ago, I wouldn’t worry about it. Great choices! 🙂 Wow – we only had one the same! 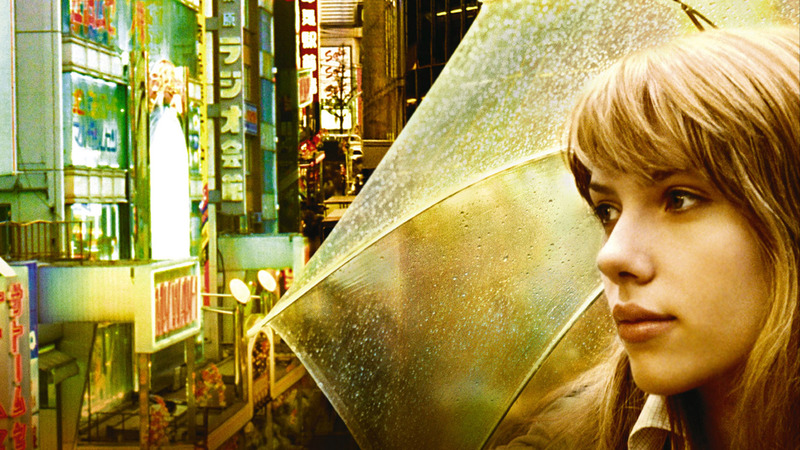 (Lost in Translation). Kill Bill was VERY close to making my list. I had a ton of honorable mentions and that was one but Joseph didn’t allow them. Lol! 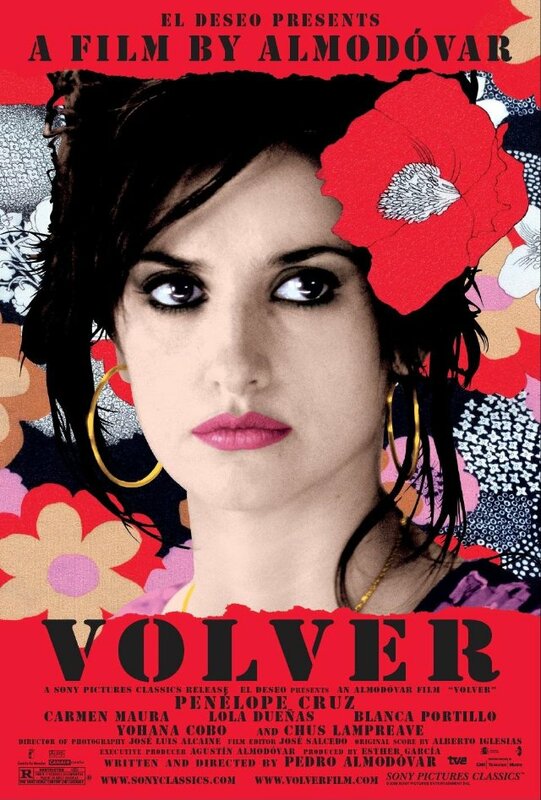 Can’t believe I have yet to watch City Of God, Battle Royale & No Country For Old Men. 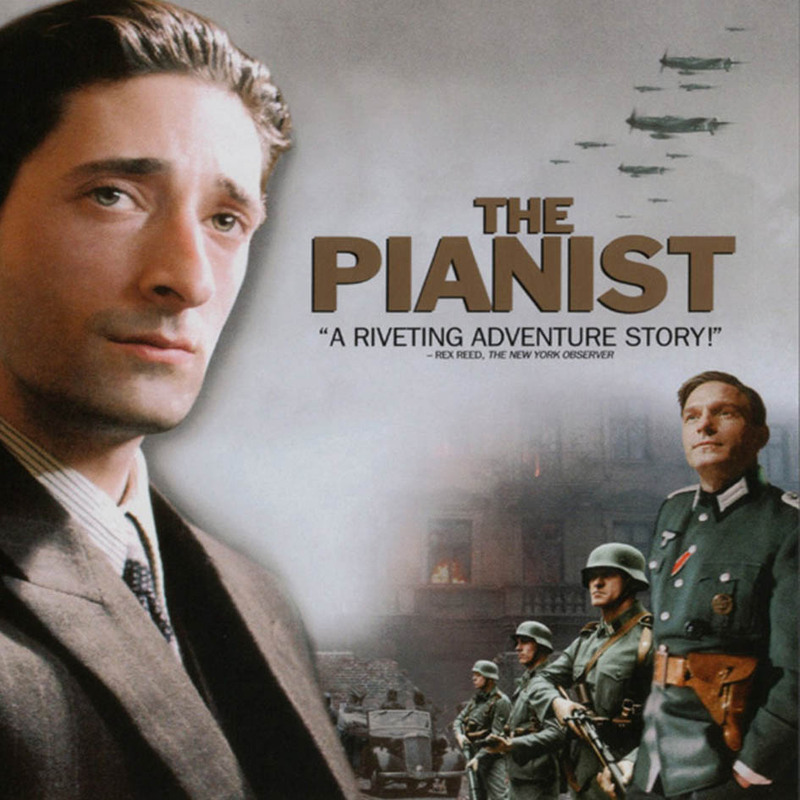 Hero & The Pianist were both excellent films too. 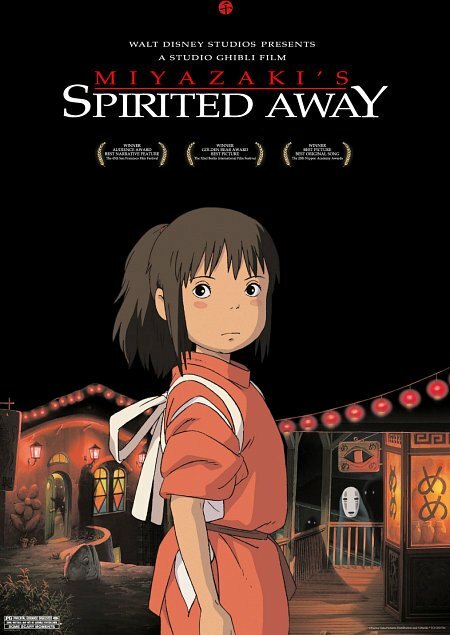 I need to give Spirited Away a re-watch now that I’ve watched more Ghibli and that was my introduction to it years ago. Hey! I resent that ;). You’re allowed to use an honourable mention section. 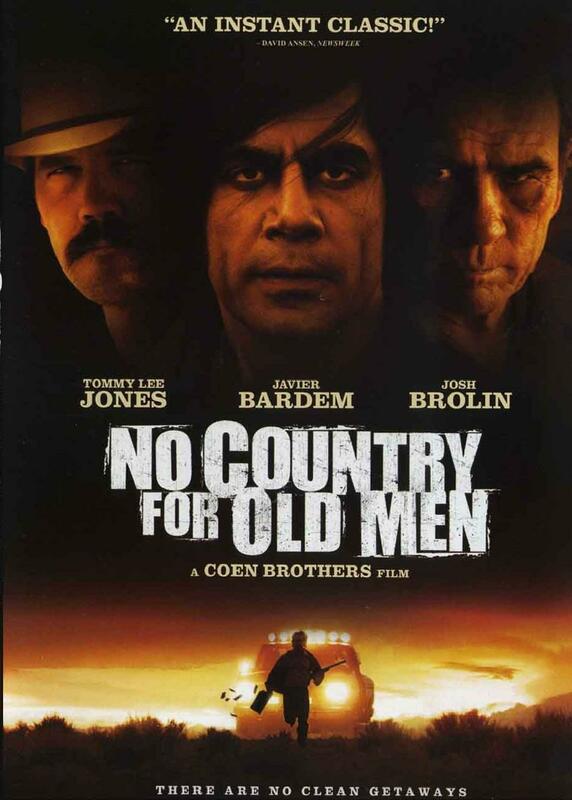 How have you not seen No Country for Old Men!? I know, when i looked at your list I realised how different they were, but couldn’t really say at the time. 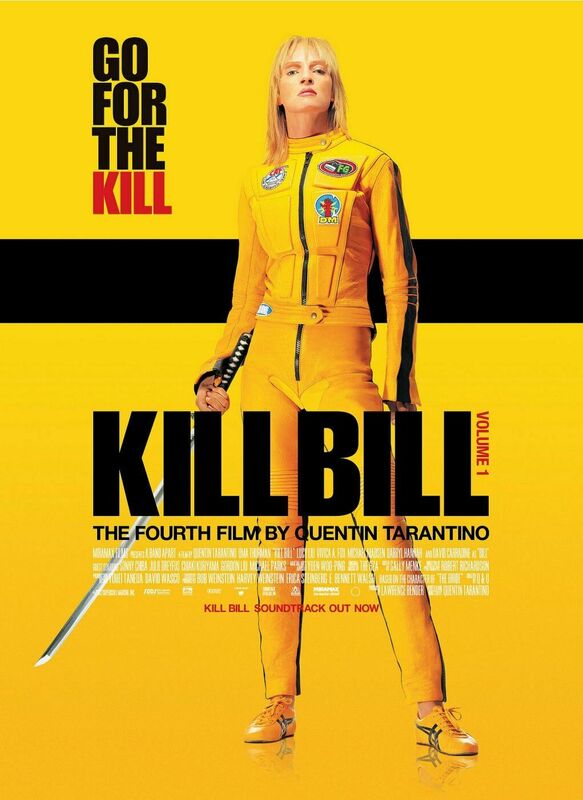 It’s good to hear that Kill Bill nearly made it on there. I can re-watch that film endlessly! Oh you seriously need to get onto watching those three, I promise you they are all great watches! Spirited Away was my first Ghibli too and I only grew to really admire it once I became a little more familiar with anime years later. 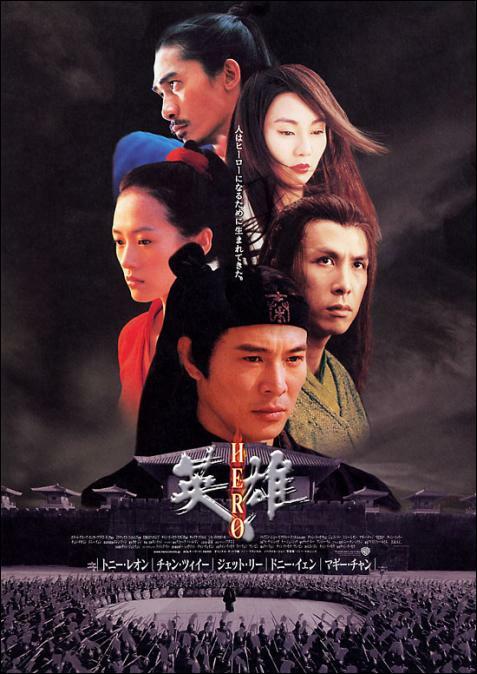 Fantastic movies! 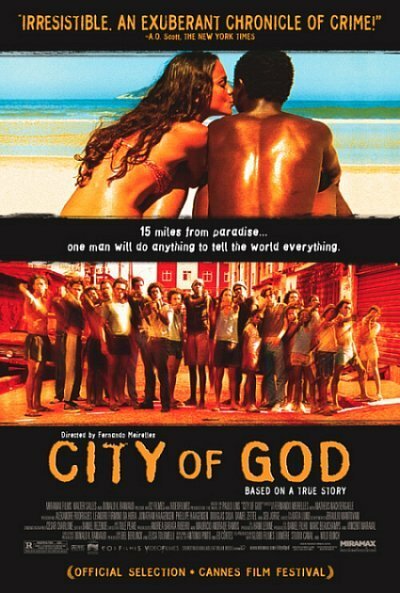 I just watched City of God the other day and it truly deserves to be on the list. Aren’t they!? Yeah I only saw that recently, in fact I saw it in preparation for writing this list, and I instantly knew it had to make it on! This is a really great list! 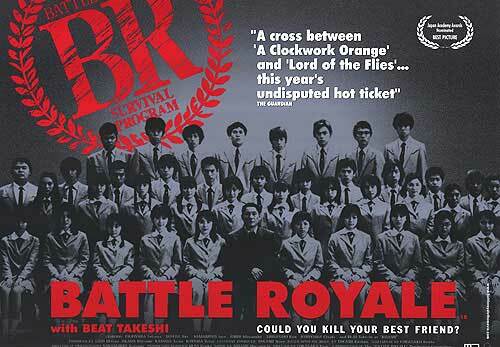 So glad that Spirited Away, Lost in Translation and Battle Royale made the cut. Fantastic list, James! Of course, kudos on numbers 7 and 8. Still waiting on your awesome list lol. 🙂 Very nice top ten, James!